I was sent a copy of the book "Super Blake and the Cavity Monster" to review with my son. At the moment, he is getting a little bored with the current selection we have so this was the perfect time to receive a new book! Tracy Bickhaus has done a terrific job creating a story that involves a super hero (complete with super hero outfit) for little boys and girls to relate to. In this story, you learn about Ginger Vitis, Sir Plaque and the Cavity Monster. 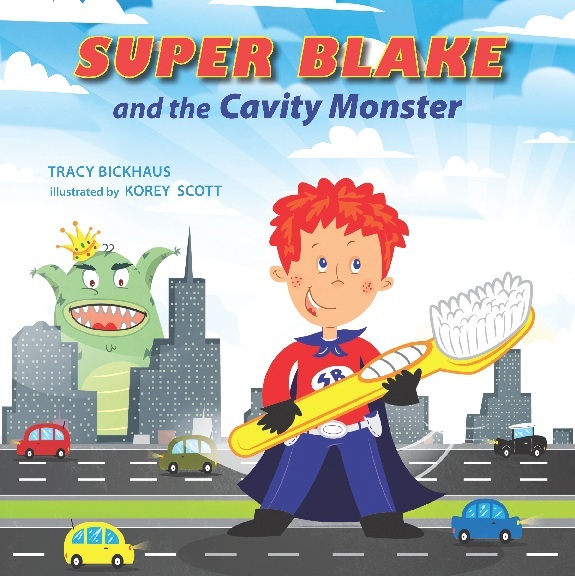 Super Blake and the Cavity Monster is the first in the series of Super Blake books. My oldest is getting pretty picky with the books he reads now - and he is really into rhyming ones - and this fits the bill perfectly. The illustrations (by Korey Scott) are also bright and colourful, and Julien enjoyed it so much we had to read it again. I have partnered up with Tracy to offer 1 of my readers the chance to win their very own copy of Super Blake and the Cavity Monster - as well as a chance to win a Kindle Fire. Check out the Rafflecopter forms below for your chances! Head on over to www.superblakebooks.com to learn more. 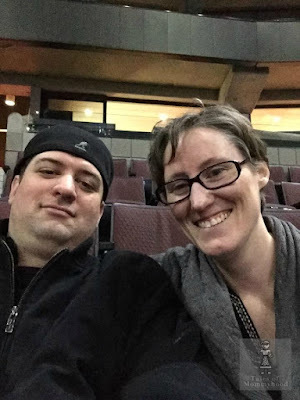 You can also connect with Super Blake on Facebook, twitter and you tube. Super Blake Book giveaway - sounds like a super cute story. Went to the website and you can do a gingervitis colouring page with your kids. Sounds like fun! I really like the bright colorful pictures, If the story is good too it's worth a buy! They have printable colourin gbooks and stickers (for download). we can do the Super Blake Coloring Page ... with my kids. You can do colouring pages! My boys love colouring pages. I love the idea of printables! I think we will be making book marks for everybody! The Super Blake colouring page would be a good quiet time activity for a child. I saw that there are colouring pages for Super Blake that you can get for your kids from their website. The colouring pages look fun.